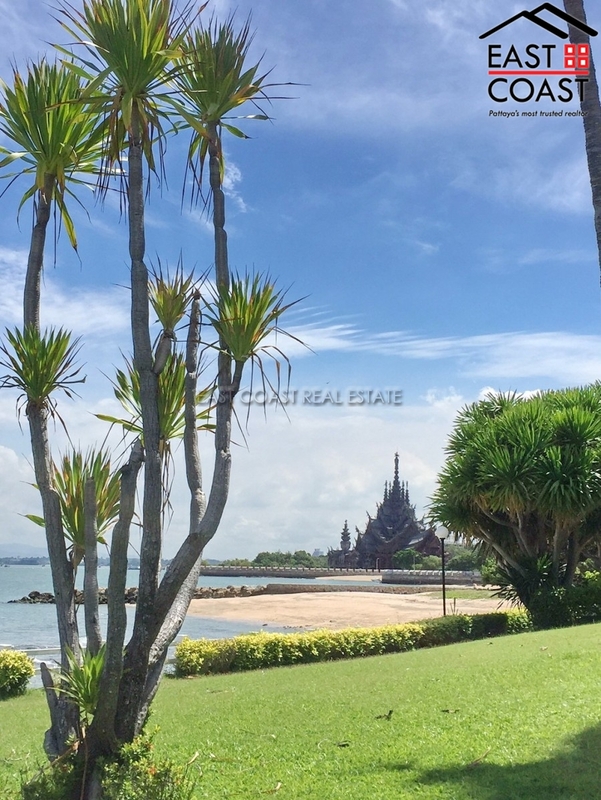 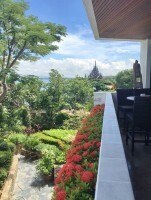 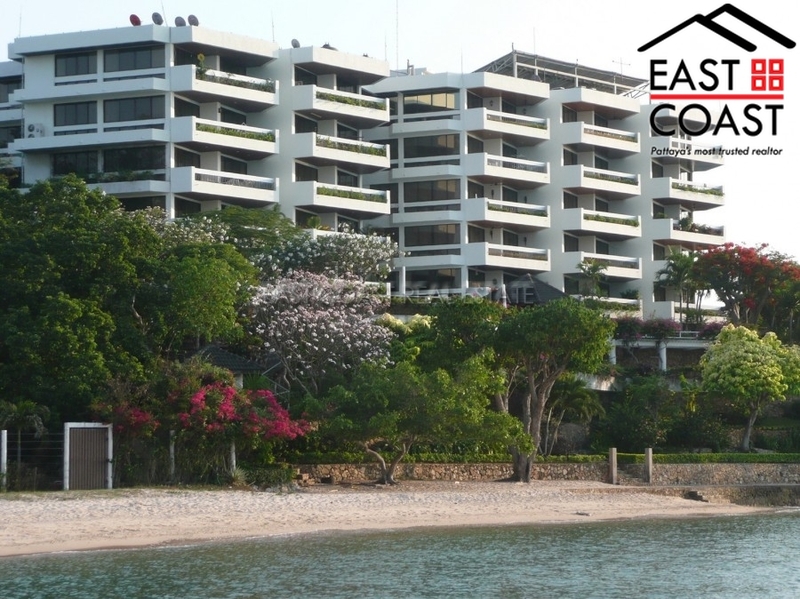 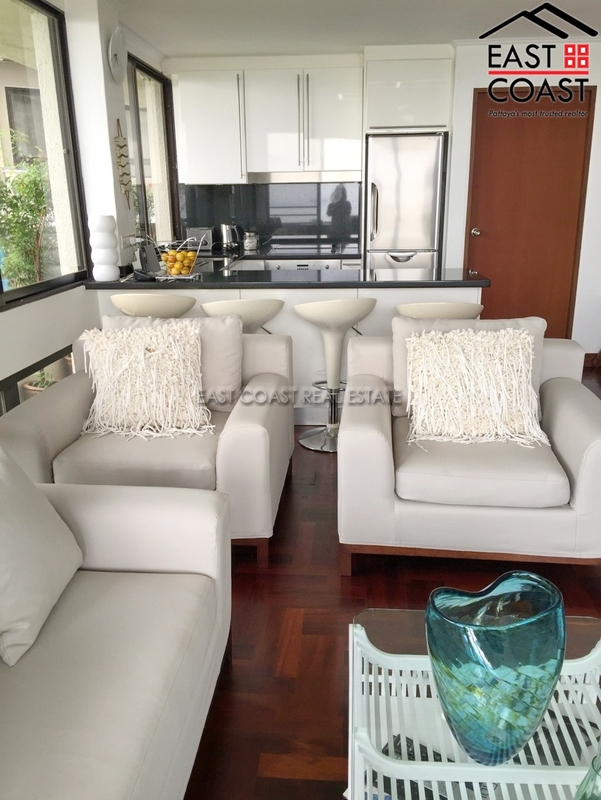 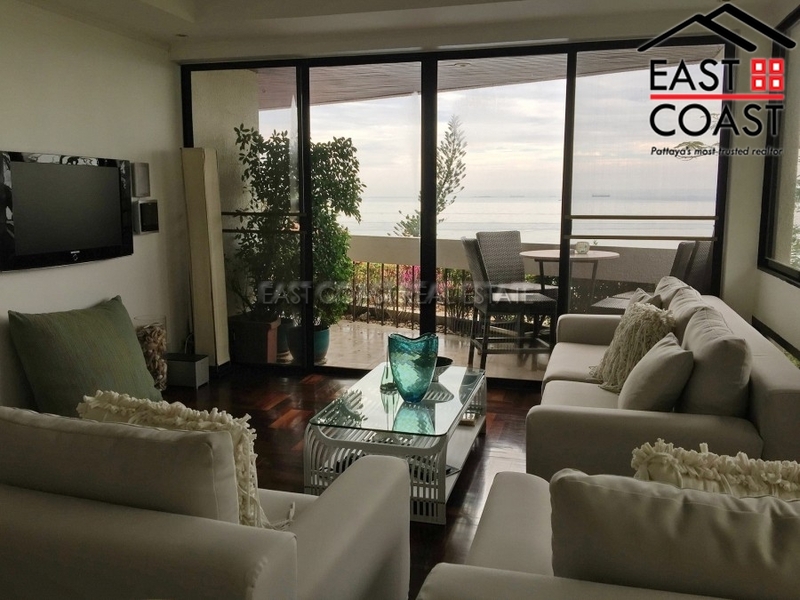 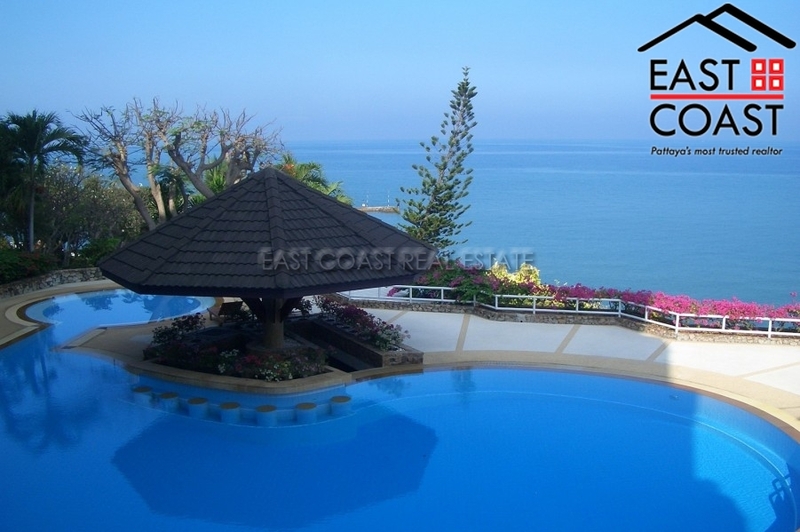 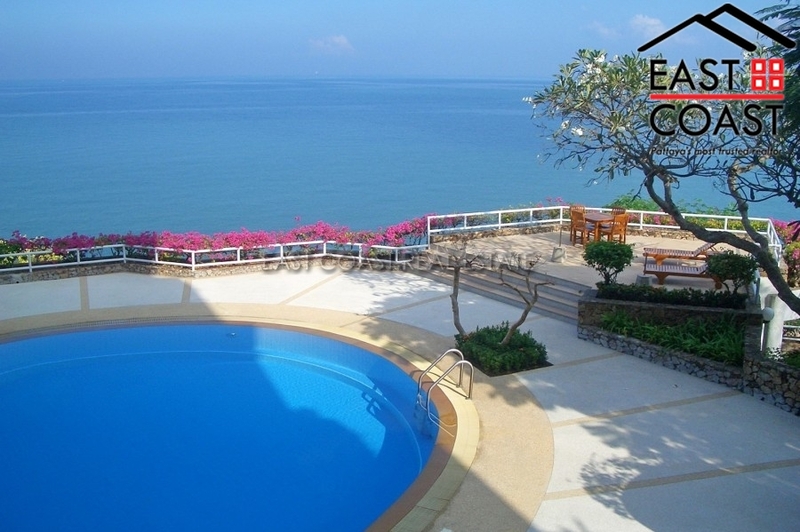 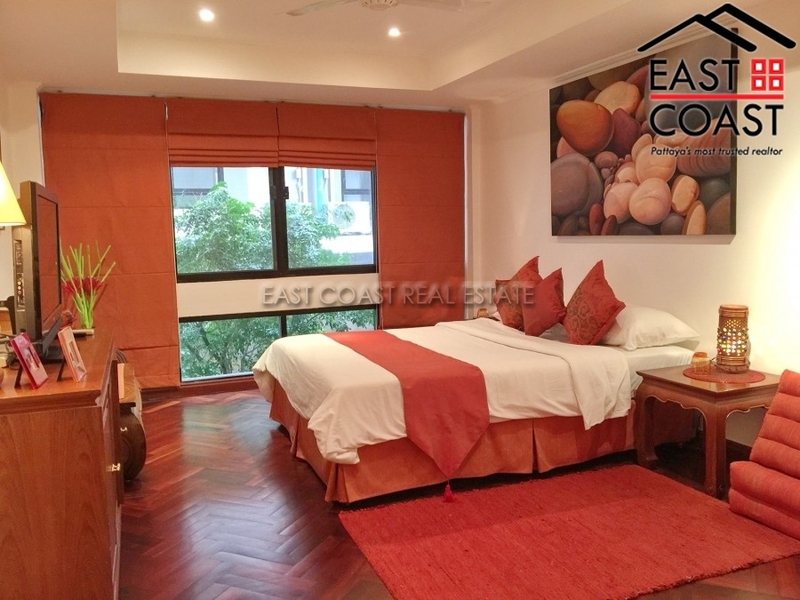 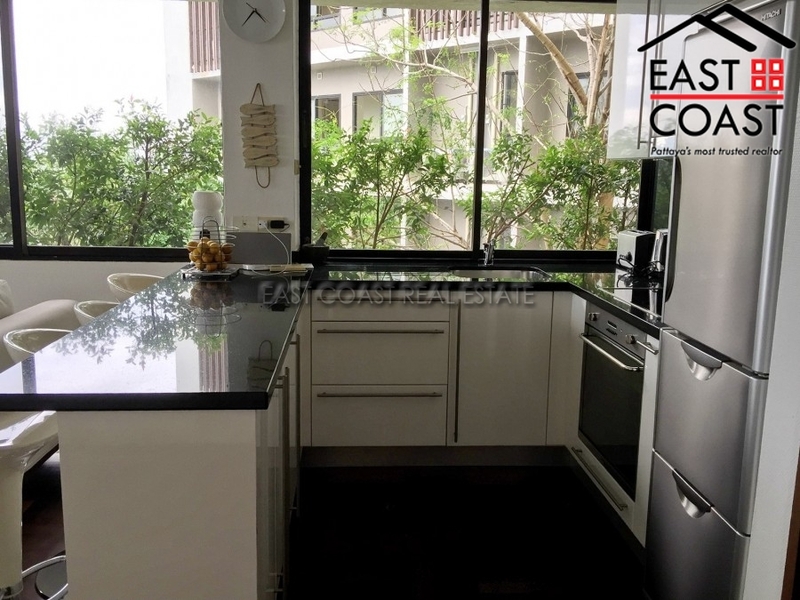 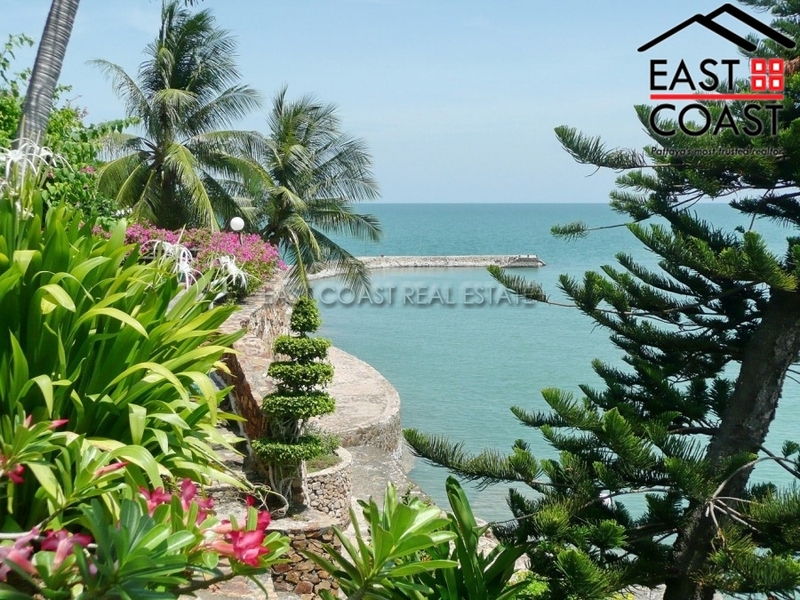 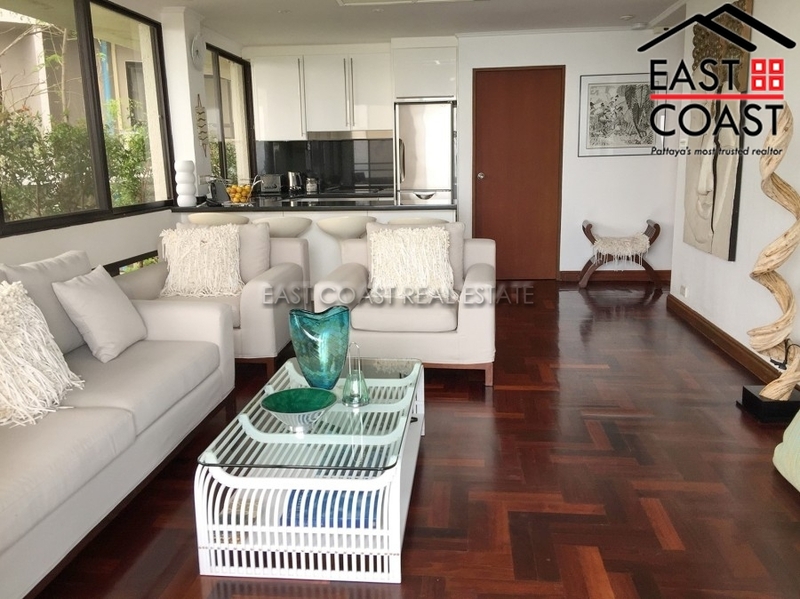 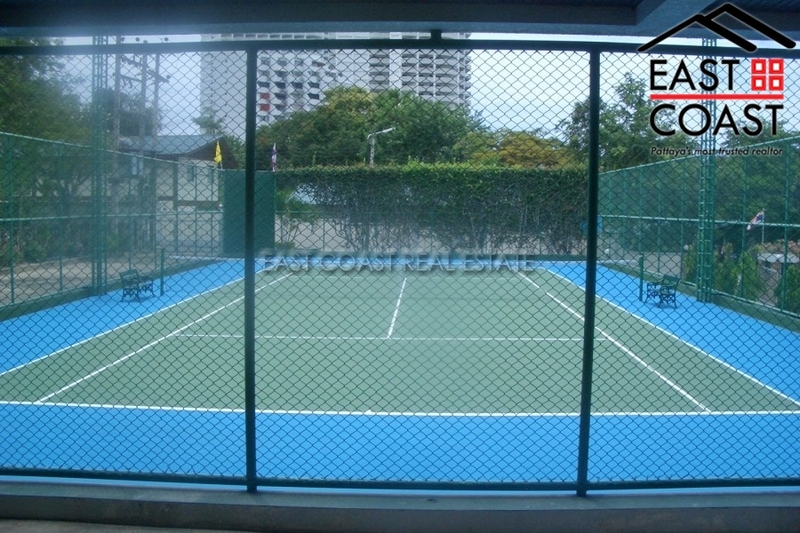 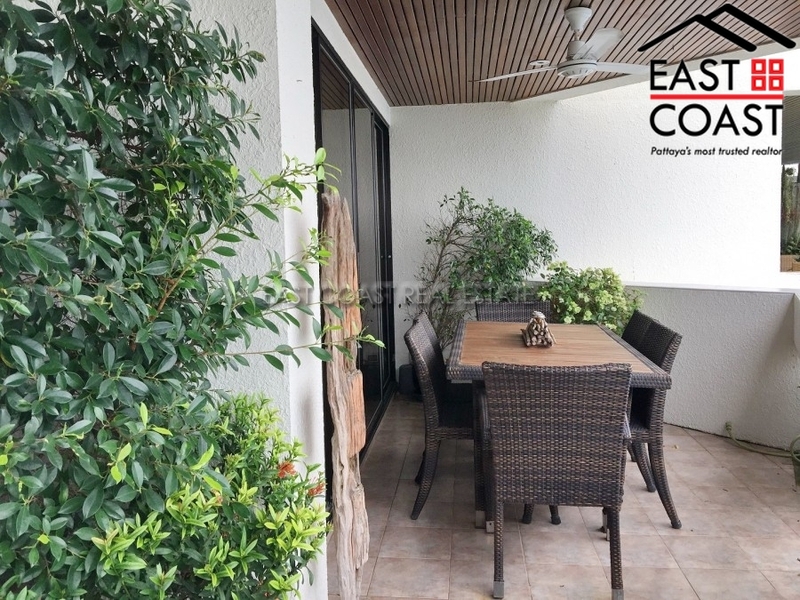 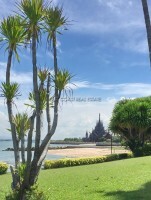 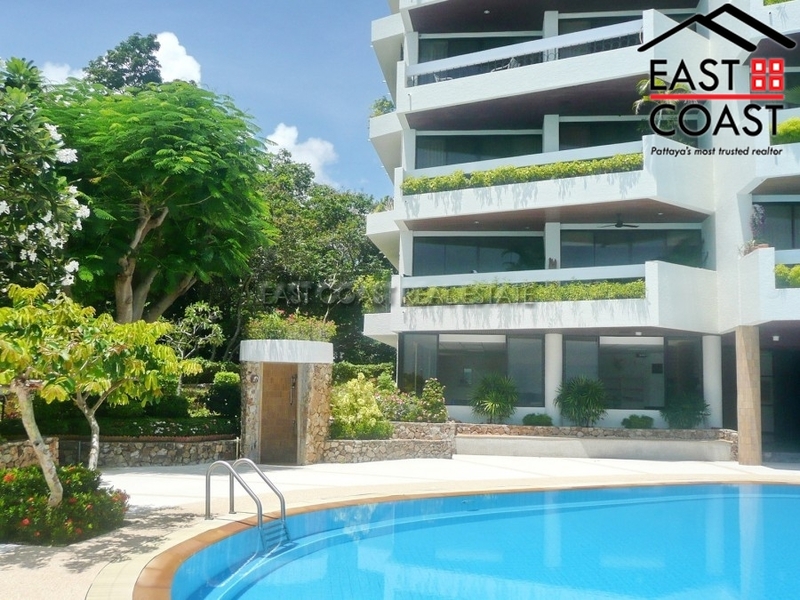 Good Price Condo for SALE at Garden Cliff Condominium, a unique low rise property with fabulous uninterrupted sea views, located at the secluded end of Wongamat beach. 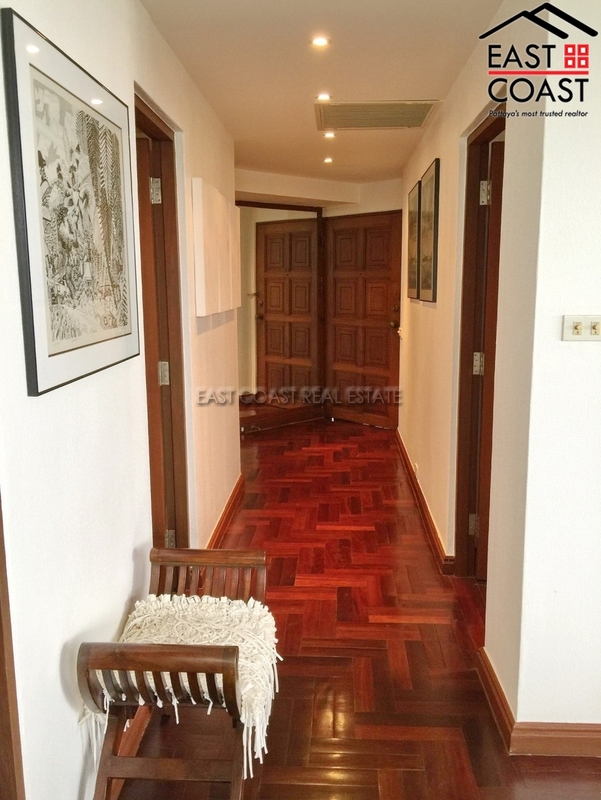 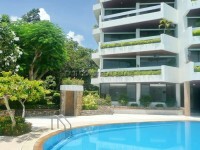 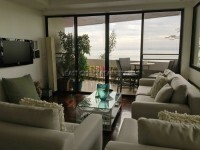 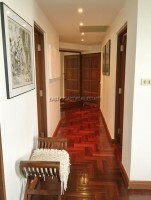 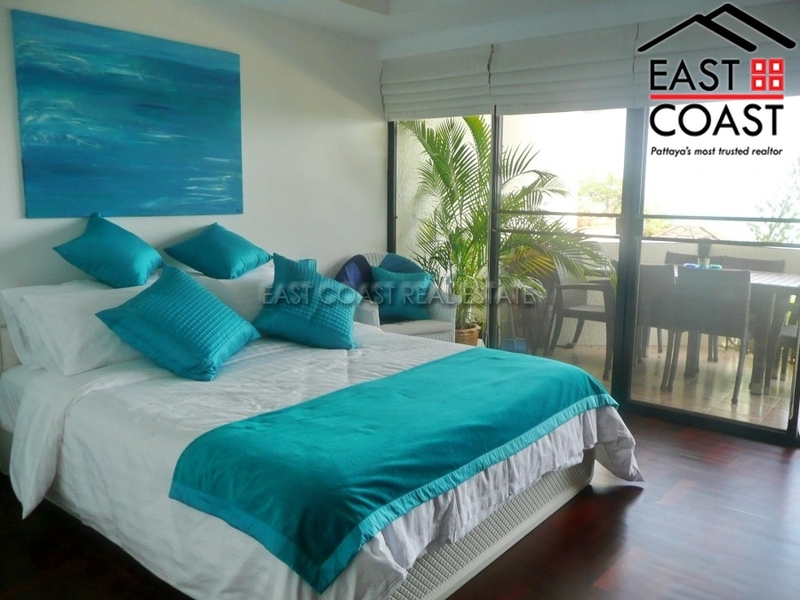 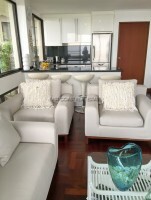 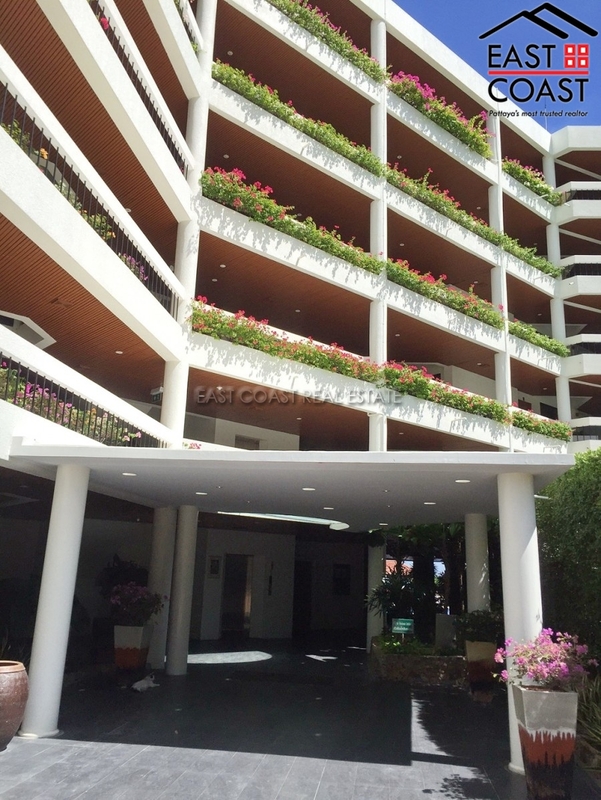 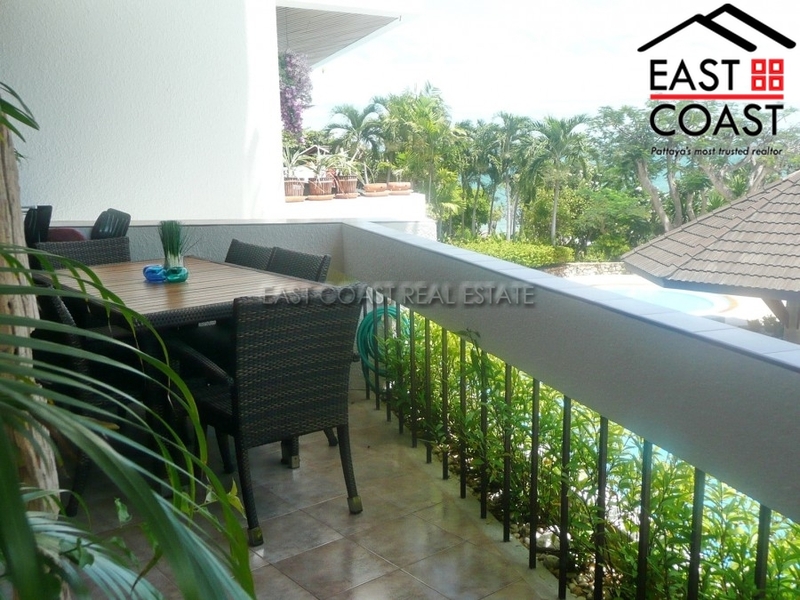 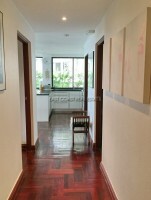 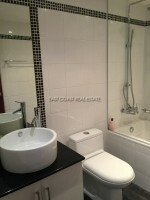 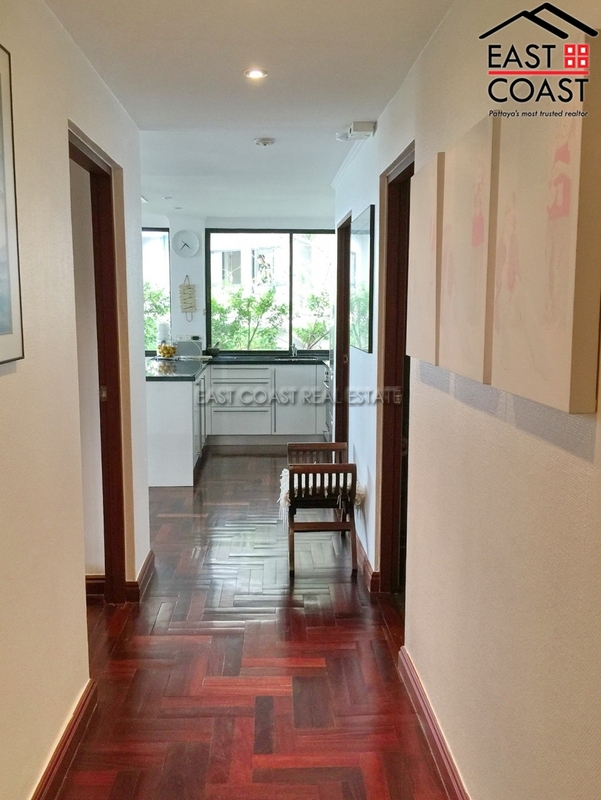 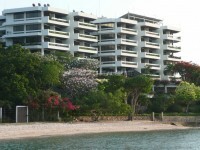 Exceptional 3 bedroom, 3 bathroom apartment 97sqm on the 2nd floor overlooking swimming pool, sea and mature gardens. 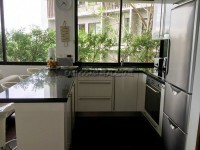 Excellent decorative order, fully furnished including European style kitchen. 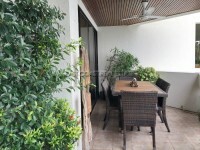 Open plan living and dining area with large balcony. 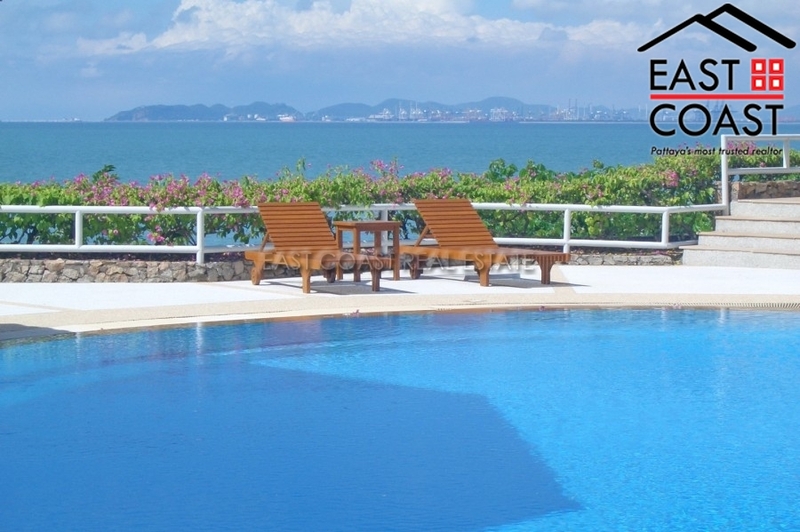 Superb facilities including swimming pool, tennis court and direct beach access, 24/7 security in an exclusive gated development with underground car parking.